With iCloud, documents from Apple's iWork applications for iOS —Pages, Keynote and Numbers —are stored online and kept up to date. With it, users will be able to access the latest version of their documents, no matter what device they are reading or editing them on. 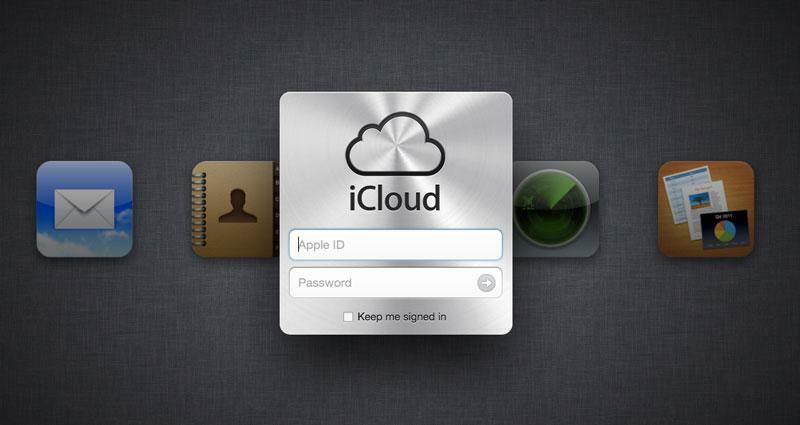 For more, see AppleInsider's in-depth look at iCloud's new Documents & Data service.